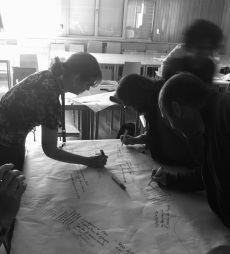 Participatory forms of research are increasingly common in the fields of health, social welfare, and education but there are few opportunities for shared learning about this approach. A goal of the ICPHR is to promote the use of participatory research through competency building. 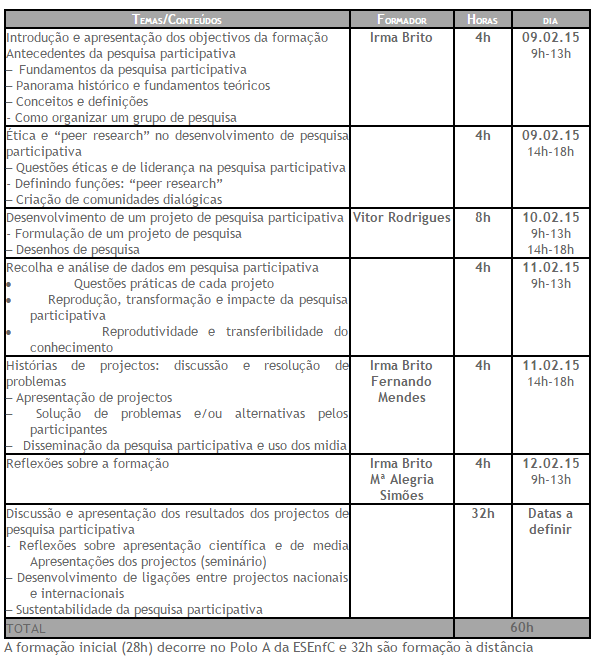 Four ICPHR affiliated institutions, listed above, will host a course, presented in their local language, that will enable participants to develop new skills in developing and implementing participatory research projects. More information about the courses at each location can be found below.